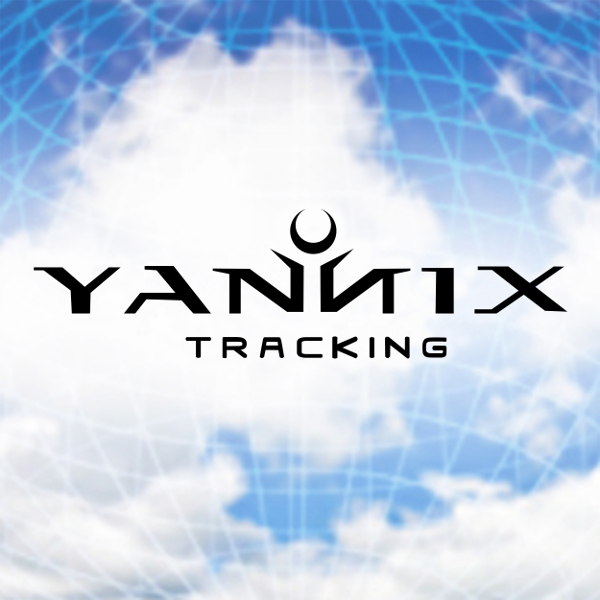 Yannix’ Breaks Records in January/February – Yannix(Thailand)Co.,Ltd. – 40 were feature films. – 18 were episodic television series. And on top of that, March is also promising to be a very big month. In October 2016, Yannix tracked 1,001 shots. The question is: Can Yannix track more than 1,001 shots in March?